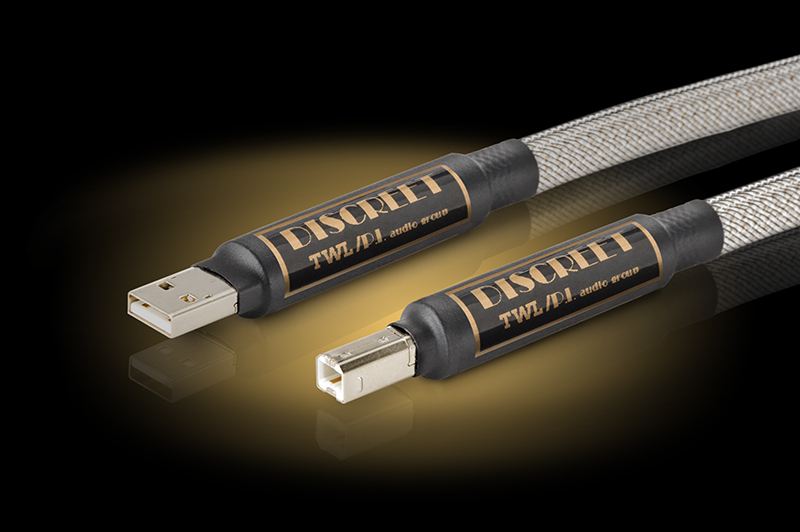 Triode Wire Labs has been long known for high quality & superb value analogue cables (power cords, speaker cables & interconnects)… but how about Digital Cables??? Well, here’s some feedback from an audiophile who purchased & auditioned my “Discrete” USB cable… “After a few weeks in my system, just wanted to highly recommend Pete’s discrete USB cables. Sitting between my audio-only Windows PC and Decware modified TEAC NT-503 DAC, this cable absolutely delivers the goods. HiFi streamed TIDAL tunes are rivaling and often exceeding the SQ of my venerable TRL modified Sony DVP-NS900V. This a nice and informative content you have shared here. I found it useful. Thanks for sharing. I will surely recommend to others as well.